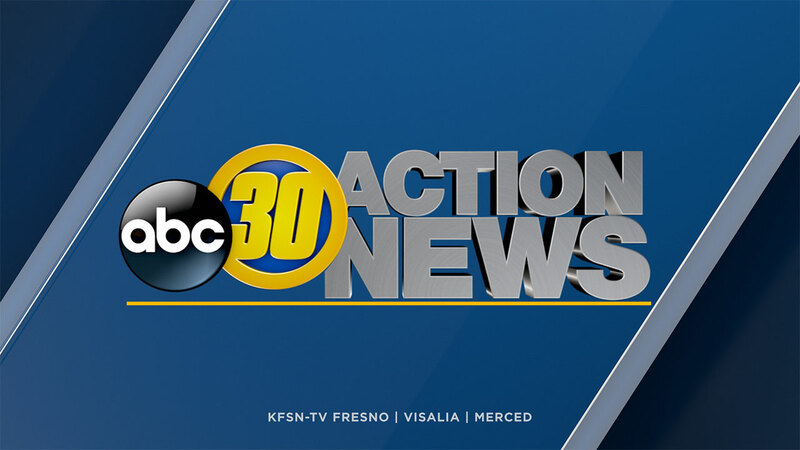 FRESNO, Calif. (KFSN) -- The Madera Police Department says a new phone scam is starting to circulate where a caller claims to be from "Apple Support." The caller tells the potential victim that their "Apple Account" has been breached. They instruct the potential victim not to utilize any of their Apple devices for any financial transactions until you either "press 1" or call them back at a variety of different numbers. These numbers include, "1-805-929-2211" and "1-866-205-0380". Apple has been notified and they are not reaching out to anyone regarding any breached accounts.